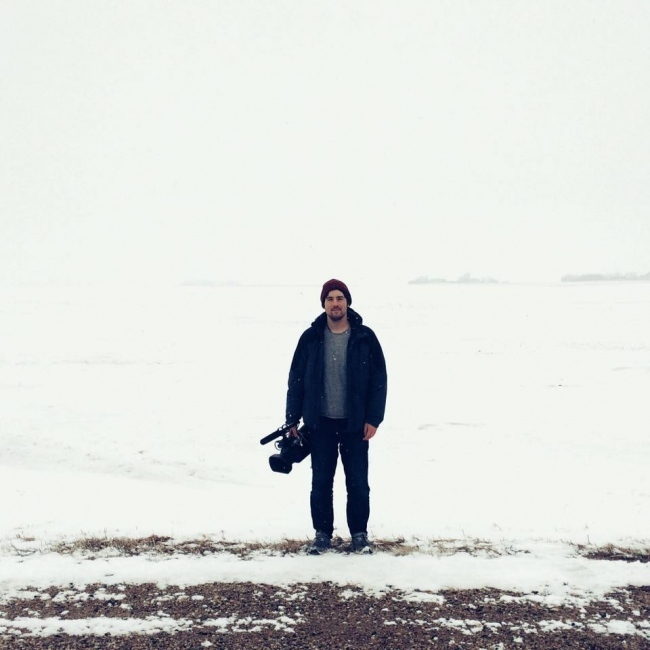 Spencer is a nonfiction filmmaker and photographer based in Los Angeles, CA. Originally from rural Maine, he spent several years as the lead photographer for both Camden International Film Festival and Cinema Eye Honors before transitioning into working as a documentary cameraperson. Through the 2016 election cycle, he worked on the IDA Documentary Awards nominated series NomiNation by Vanity Fair/First Look Media, as well as the Fusion series Primaries, both of which chronicled the presidential race. His recent work has taken him from documenting the endangered Scrotal Frog of Lake Titicaca, to the private-sector space race in Silicon Valley, to the story of an atheist daughter attempting to understand her creationist father in rural America. Spencer has created work for organizations and individuals such as Vanity Fair, Field of Vision, Praxis Films, and James Taylor, and had his work appear in publications such as The New Yorker, Rolling Stone, Aint Bad Magazine and Filmmaker Magazine. As an educator he has taught for Maine Media Workshops. He was the recipient of the 2017 SFFilm Holiday Party Karaoke Contest, 1st Place award. He is available for work internationally.